We are pleased to announce that we will be hosting three events in Townsville on Monday 31 October. These events will be held at the Townsville Sports House, 3–9 Redpath Street, North Ward, Townsville. During the day there will be two events held simultaneously, one for parents interested in inclusive education and one for support workers. That evening we will host an informal CRUcial Conversation which is open to everyone. The details are below and we hope you will be able to join us for at least one of these. Becoming a Better Advocate for your Child’s Inclusion is a half day workshop running from 9.30am to 12.30pm. Facilitated by Lisa Bridle, it is open to all parents of school aged children seeking an inclusive education for their child. This workshop will give parents some of the fundamentals of what to ask for when pursuing an inclusive education, an introduction to advocacy principles and strategies, and tips on common pitfalls. The morning will include formal presentation and opportunity for discussion. To register for this Inclusive Education Workshop please click here. Getting to the Heart of What Matters: The role of Support Workers is a full-day workshop, lead by Suellen Welch. It will be an opportunity for support workers to critically reflect upon and re-connect with the essential purpose of their role, the values that drive the idea of “support”, and the nature of relationships with a person, their family, friends and neighbours which are core to effective support. We would encourage you to let support workers know about this training opportunity as we think this is content that support workers don’t have many opportunities to hear! To register for Support Worker Training please click here. 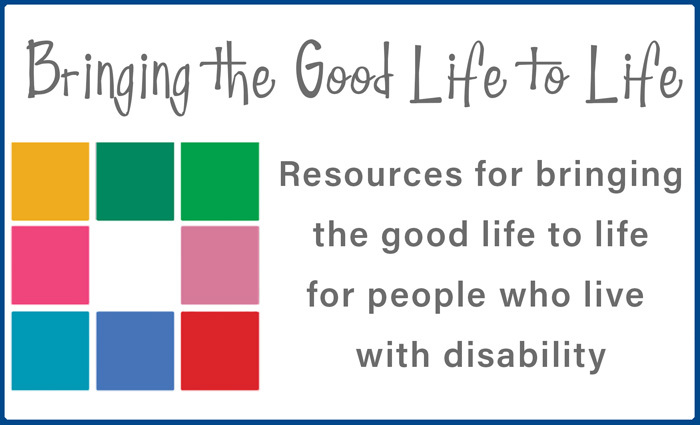 Supporting people with disability to get the good things in life is a CRUcial Conversation being held in the evening from 6.30 – 8.30pm. This practical and informal session will be of interest to people with disability, family members, support workers, service co-ordinators, advocates and unpaid allies and supporters of people with disability. With the introduction of the NDIS and its stated aim of community and economic participation, this session will explore how people with disability can be supported in ways more likely to help them build good lives in community. To register for this CRUcial Conversation please click here. We invite you to share this through your networks to anyone you think might be interested in these events. Please don’t hesitate to contact CRU on 07 3844 2211 should you require any further information.